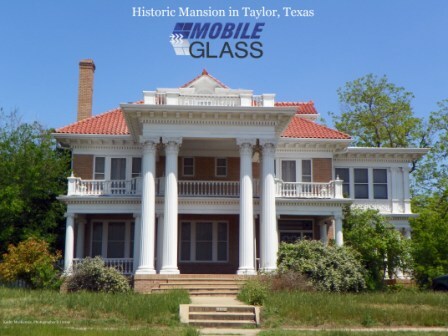 Mobile Glass offers mobile windshield replacement in Taylor for all residents and visitors with personalized, quality customer service. 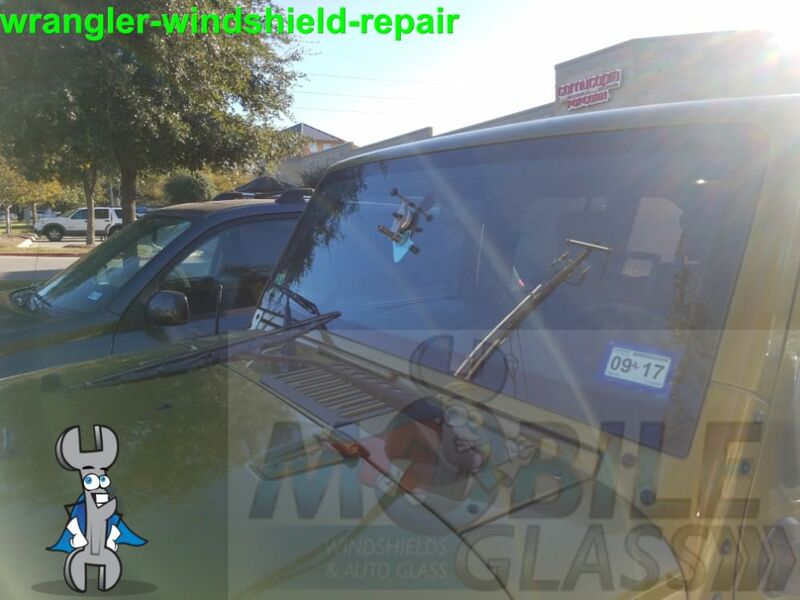 Our expert technicians are well equipped to handle all your auto glass repair and replacement needs efficiently and skillfully. Give us a call to find out more about our comprehensive range of services. 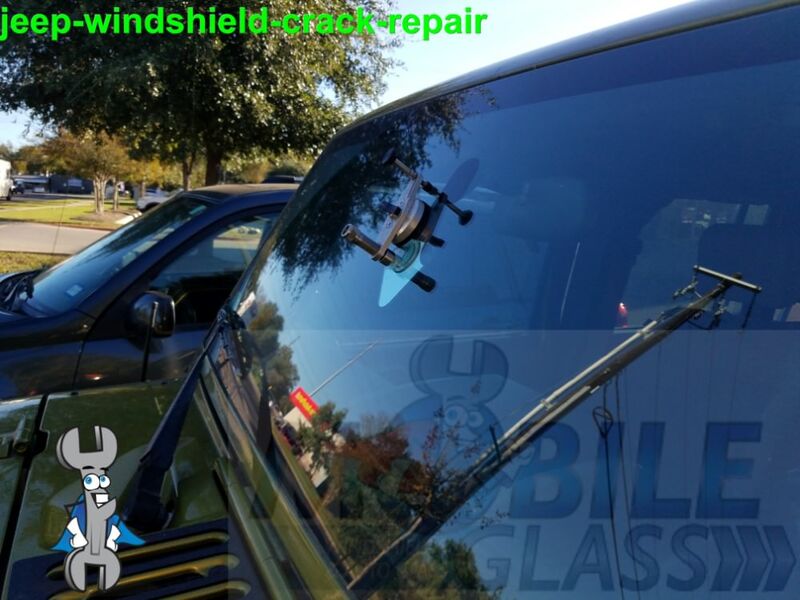 Be it car window replacement, windshield repair, window regulator repair or any other auto glass service, we are the one-stop-shop for all your auto glass needs. 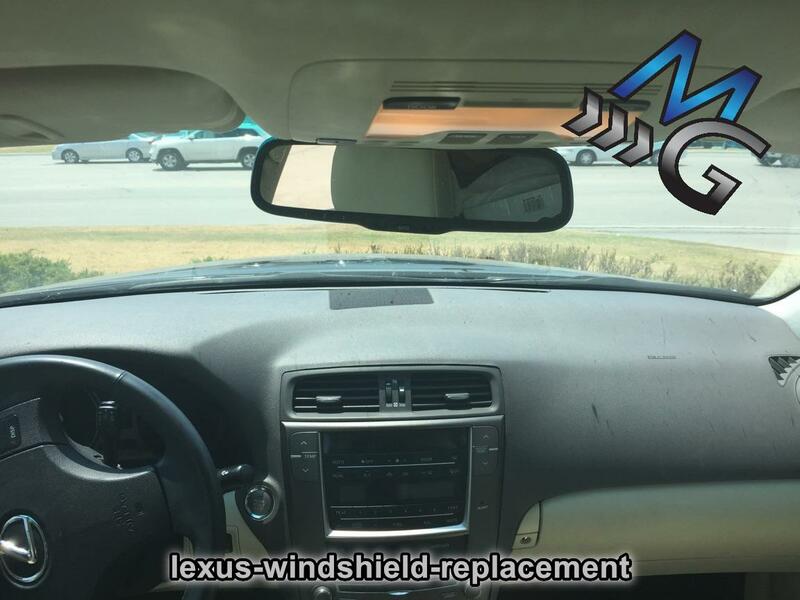 Offering high quality workmanship with advanced tools and the best material from OEM manufacturers, our repair and replacement jobs are executed to perfection. 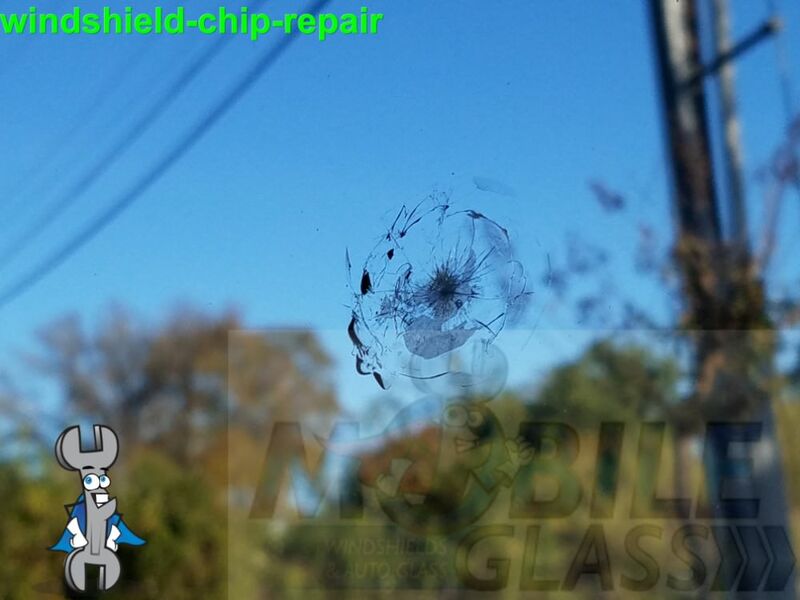 A windshield chip or a ‘rock chip’ is a crack in the auto glass that measures under 0.5 inches. 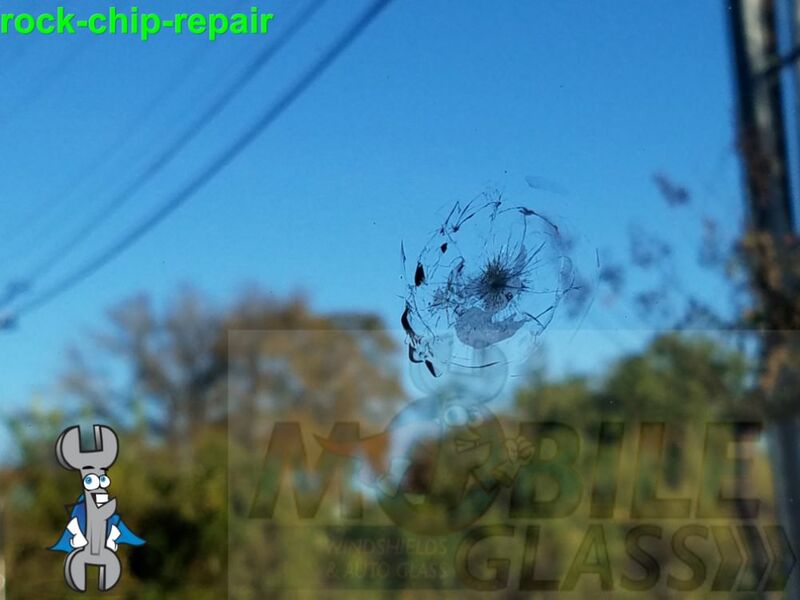 Caused by flying debris, chips are inevitable during the lifetime of your car. 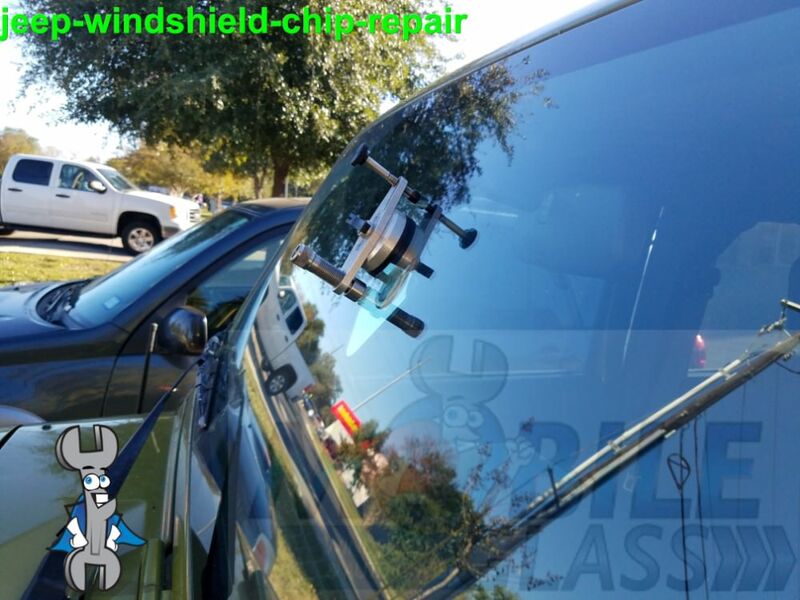 Patching up chips on your windshield is a reasonably simple and cost-effective job. 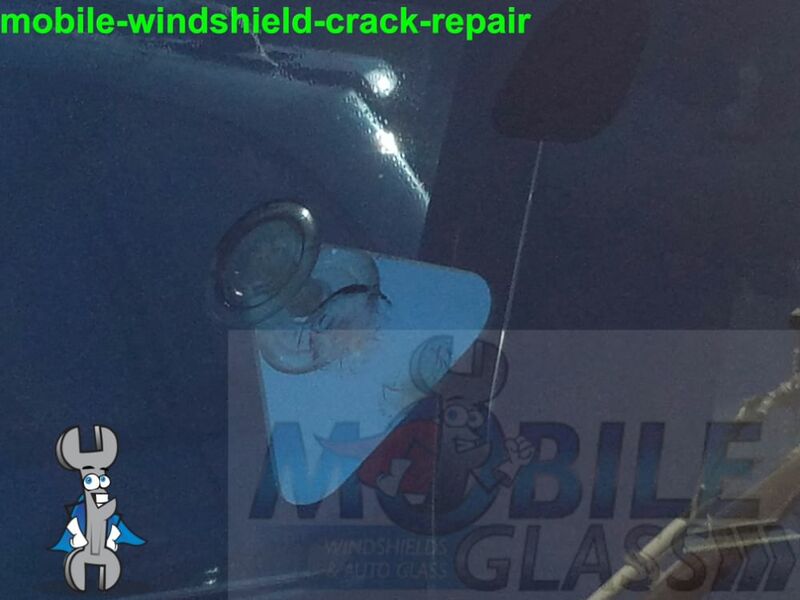 Mobile Glass injects adhesives in the damaged sections of the glass to patch up the chips in a process known as rock chip repair. 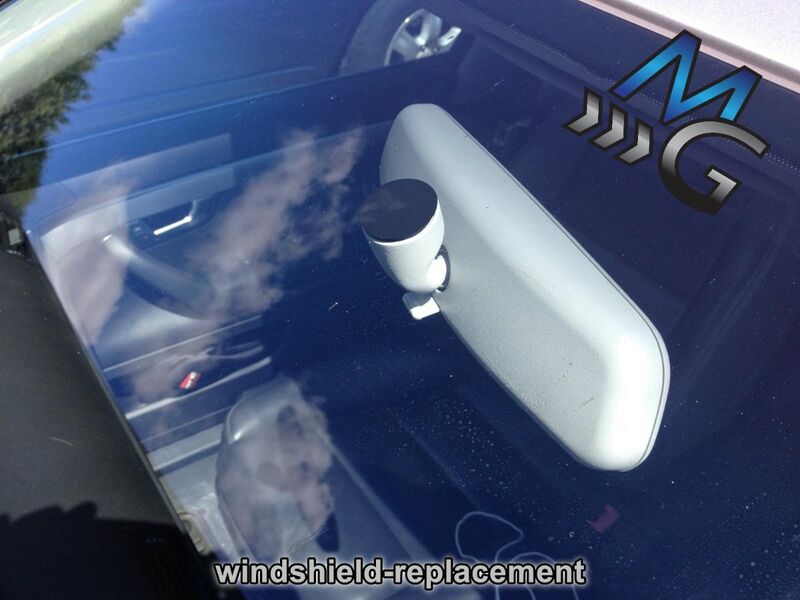 It is a convenient yet effective way to repair your damaged windshield and extend its life. 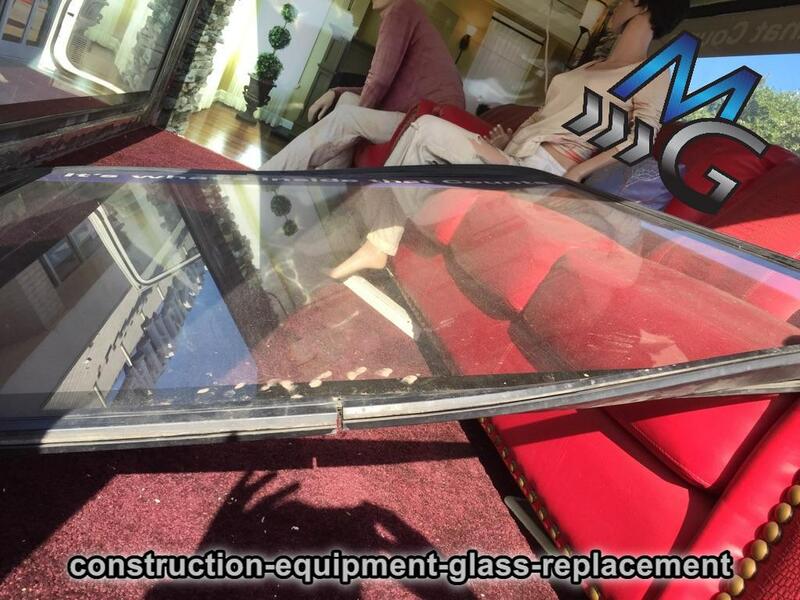 If your car’s power windows are not working as they should, it’s time to call the experts at Mobile Glass. 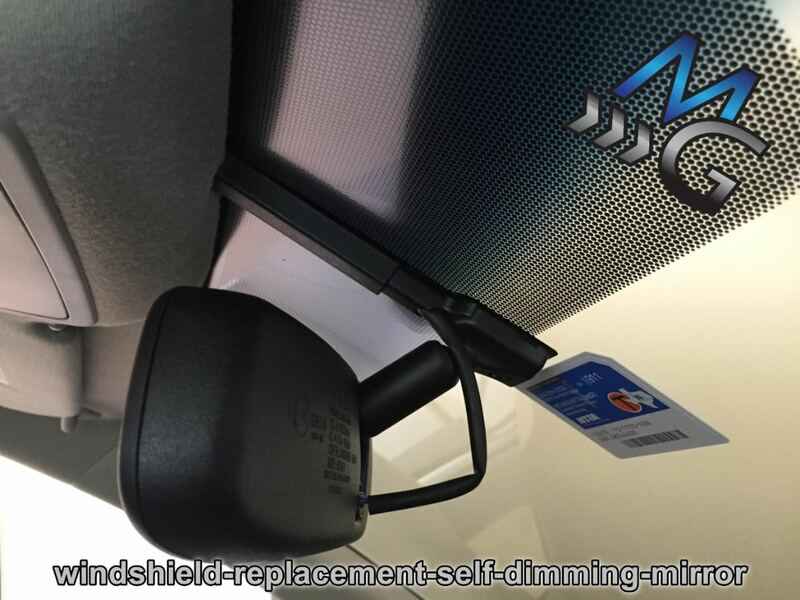 There are pitfalls involved in trying to fix your car’s power windows on your own. You could inadvertently cause more damage to the already affected parts, requiring a complete replacement and associated costs. 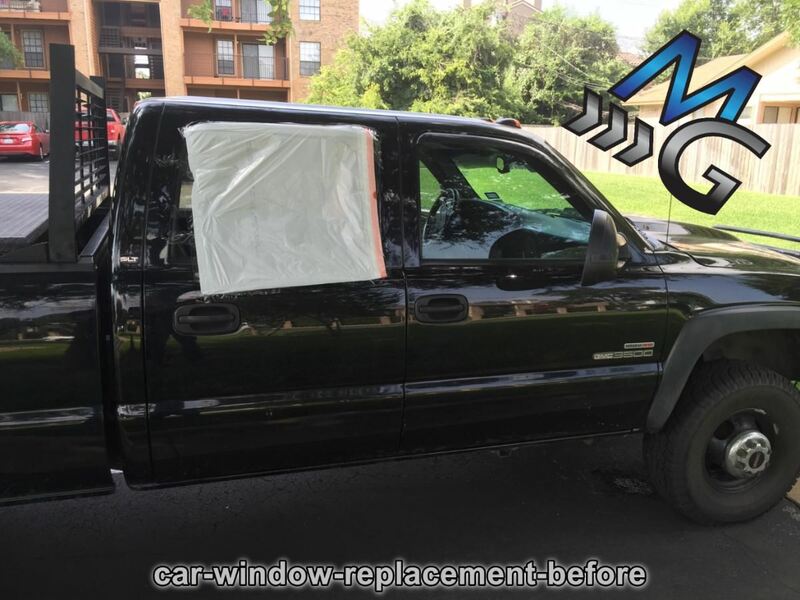 Because it requires careful dis-assembly of door panels and intricate workmanship, a power window repair should be handled by professionals only. 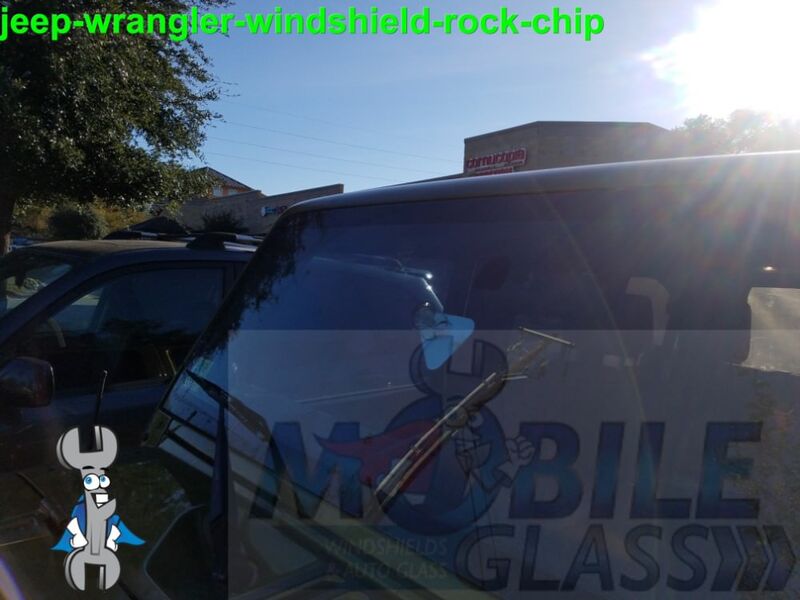 Your windshield is an integral part of your car and critical to its function. 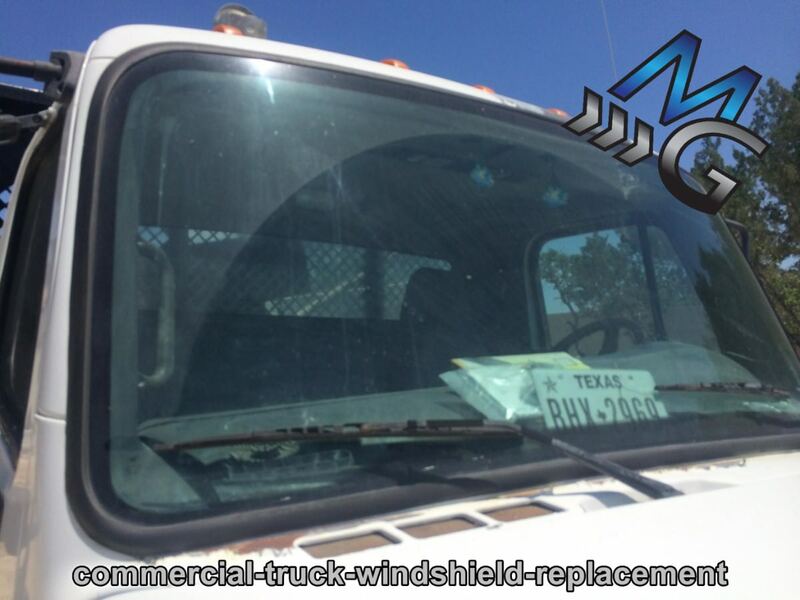 Any severe damage caused to the windshield requires immediate replacement. 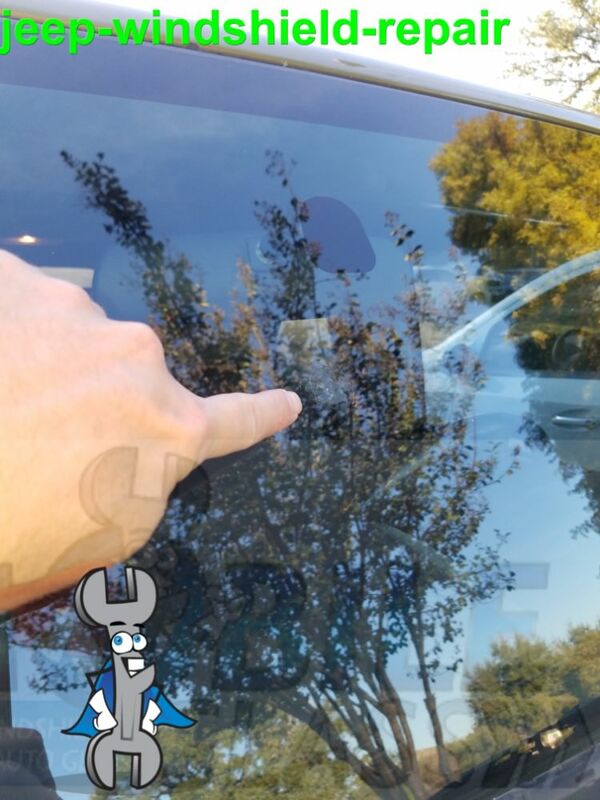 Cracks in the windshield that are over six inches long obstruct the driver’s view and compromise on safety. 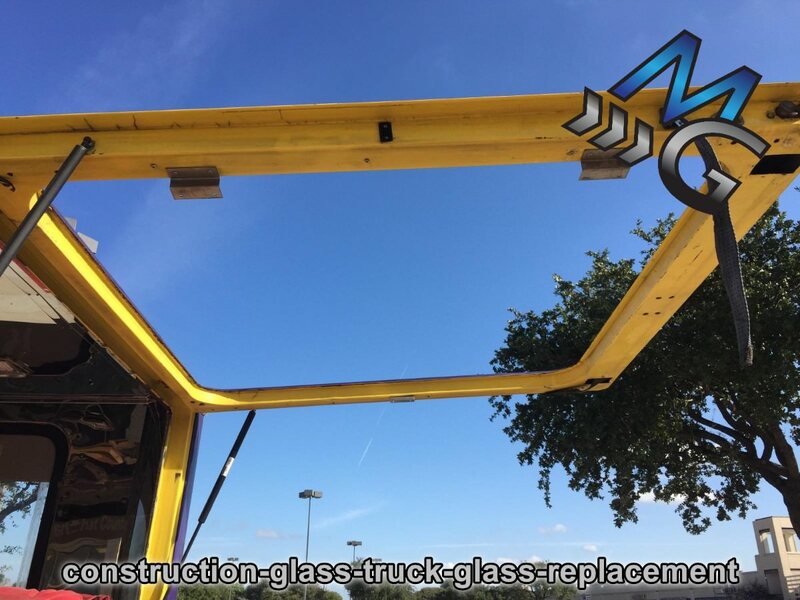 Don’t let cracks in your windshield go unnoticed – call Mobile Glass and get your windshield replaced at your home, office or anywhere in Taylor.